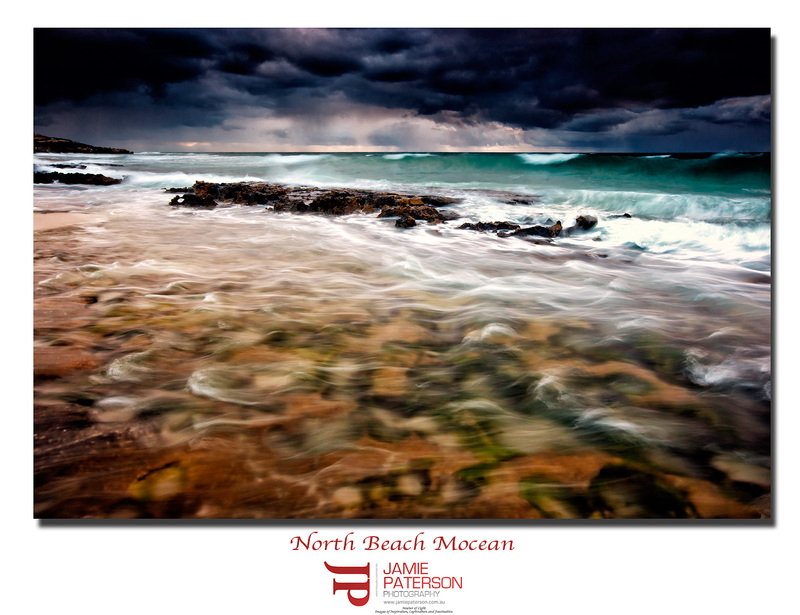 This entry was posted in seascape photography and tagged "north beach", australian landscape photography, australian photographer, perth beaches, seascape photography. Thanks very much mate. It was a sweet evening.